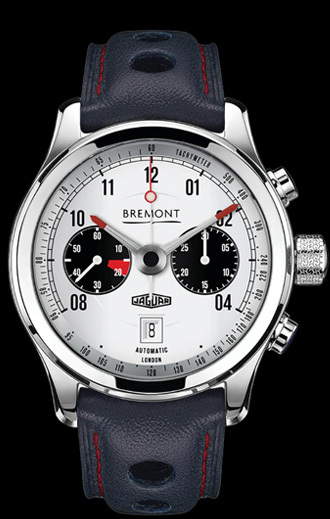 Motorsports have been testing the skill and endurance of generations of racers and, in a sport where split seconds count for everything, it seems only fitting that precision watch brands are closely associated with it. A collection of timepieces designed to meet high demands, racing watches are uncompromisingly robust and perfectly reflect the adrenaline-fuelled world which inspired them. 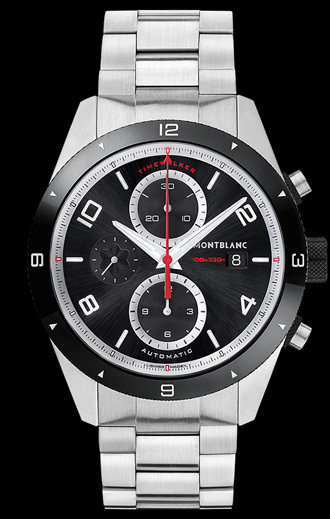 WHY BUY A MOTORSPORT WATCH? 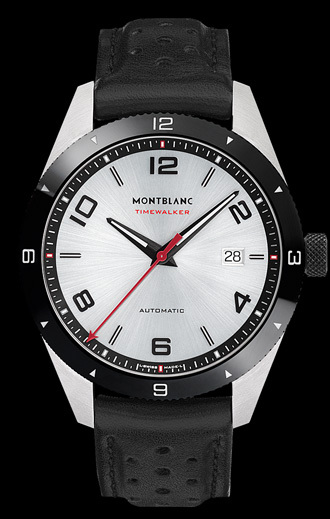 Why Buy A Motorsport Inspired Watch? 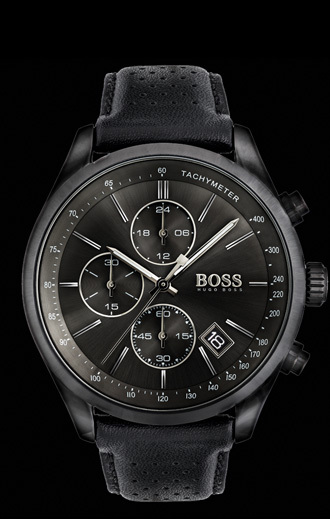 If you like your watch packed with features, then a racing watch is for you. Plenty of gadgets mean you’re never short of racing stats. Sporty style is key. 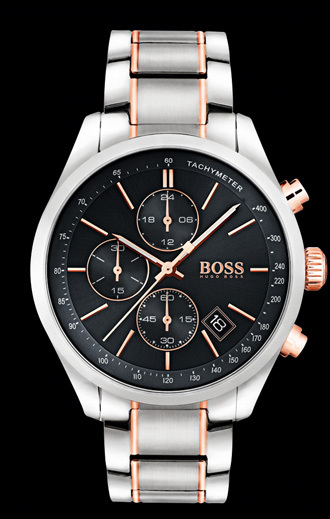 Think perforated leather straps, high-tech materials and distinctive high-contrast dials for ease of readability. 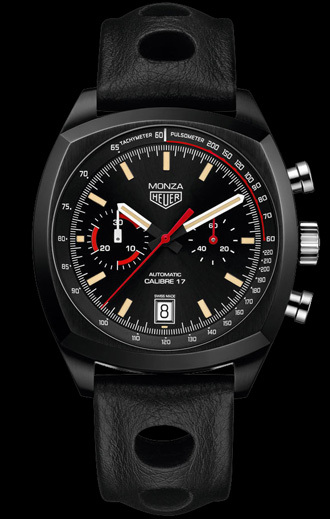 Partnerships with legendary racing reams such as Aston Martin Red Bull, Williams and Renault will make your watch a great talking point. 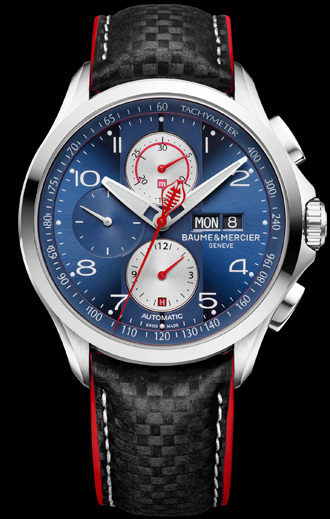 With ground-breaking technology and distinguished aesthetics this Red Bull Special Edition Carrera has an even sportier edge in adrenaline-fuelled Red Bull racing colours. Showcasing a striking design, this chronograph features a distinctive internal tachymeter scale on the dial and pays homage to the Old English White; one of the E-type Jaguar racers from the 1960’s. 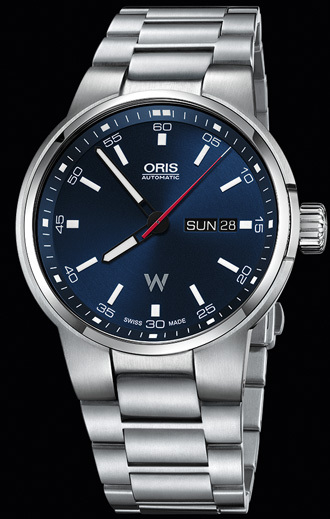 Taking its inspiration from the dynamism and raw power of Williams’ F1 cars, the Williams Engine Date has a sportier and more technical appearance than others in the Oris Williams Collection. Inspired by the Shelby Cobra Daytona Coupe, this iconic car was the first American sportscar to win the 24 Hours of Le Mans in 1964. Supporting major motor racing teams ever since it was founded, TAG Heuer’s daring and determined ethos is a perfect match for the adrenaline fuelled world of motor racing. 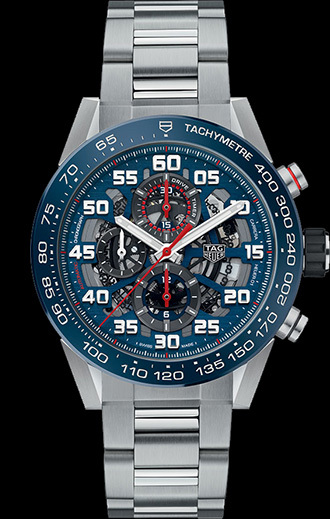 With partnerships spanning the worlds of Formula 1, Endurance World Championships, World Touring Cars, Indy 500, Formula E and MXGP, TAG Heuer is a great choice for any serious fan of motorsports. 1. Heuer became the first non-motorsport sponsor in F1 when they sponsored Jo Siffert’s overalls in the 1960’s. 2. Achieving its comeback in the World Endurance Championship, TAG Heuer is now the Timekeeper for Aston Martin Racing. Together, they will compete in the next 24 Hours of Le Mans. 3. 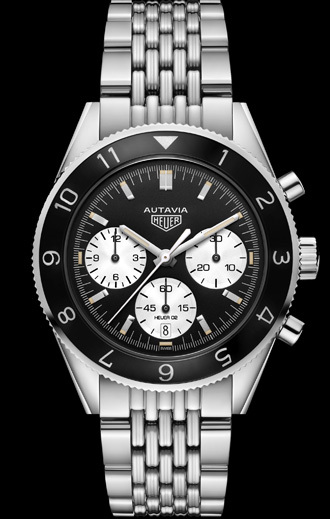 In 2017, TAG Heuer became the Official Timekeeper and Official Watch of the new Gran Turismo Sport video game; the first high-end watch brand ever to do so. The predecessor of Speedmasters worn on the Moon and the North and South Poles, the Speedmaster Racing has been worn on the wrists of high-speed racing drivers for over 60 years. Originally designed as a racing chronograph, the Speedmaster’s dial was inspired by the dashboard of Italian cars and was valued by motorsport and rally drivers for its extremely precisce chronograph performance as well as its daring aesthetics. 1. 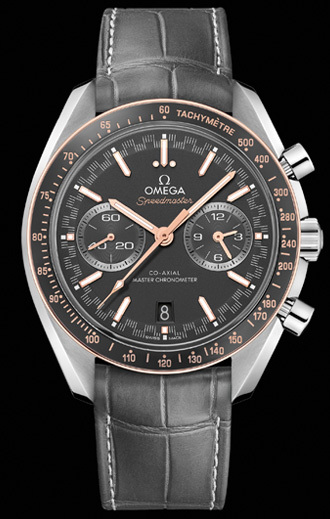 The Omega Speedmaster was the first chronograph to feature a tachymetric scale on its bezel making it an immediate hit with competitive drivers. 2. 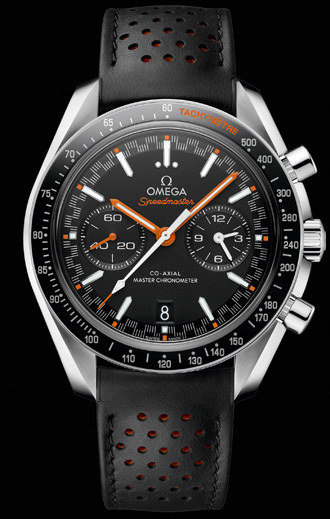 Although its origins are now shrouded in mystery, in 1968 Omega introduced a rare Racing Dial model with distinctive staggered, bicolour minute markers to make the chronograph easier to read. 3. 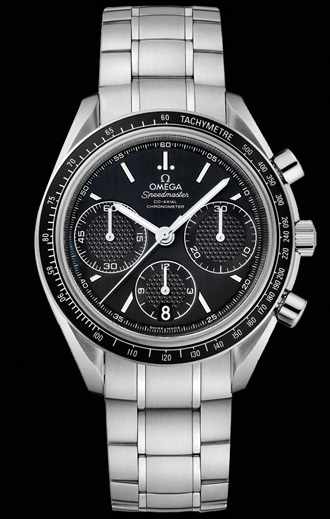 In 1996, Omega launched a Speedmaster model with racing legend Michael Schumacher. 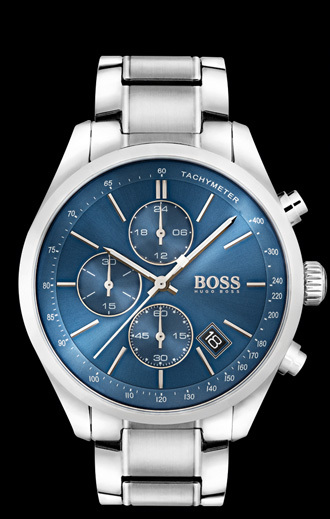 It featured the iconic Racing Dial and was presented in a rubber box that resembled the tyres of an F1 racing car. 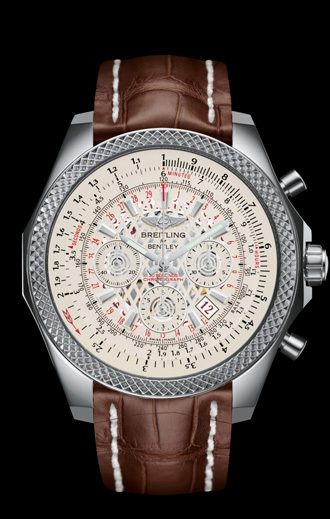 Epitomising a passion for performance, Breitling for Bentley are entirely dedicated to the automobile world. 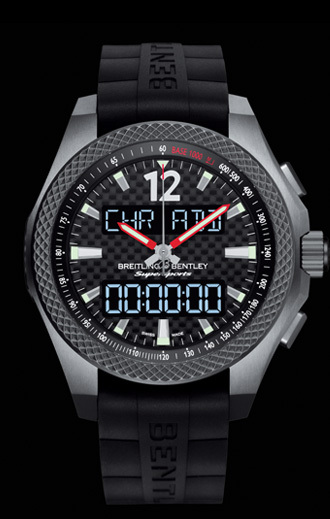 Capitalising on the partnership between the grand art of British carmaking and the great Swiss watchmaking tradition, a Breitling for Bentley timepiece evokes the character of these exceptionally powerful cars with the peerless flair for lines, curves and angles that Bentley is most famous for. 1. 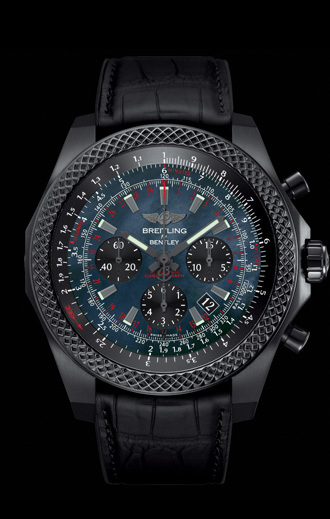 The exclusive Breitling for Bentley variable tachometer is based on a circular slide rule, allowing you to measure average speed whatever the time elapse, distance covered or speed reached. 2. With Breitling as its main sponsors, Team Bentley made a glorious comeback to the Le Mans track in 2003 with a double win in the Speed 8; a high-tech supercar with a top speed of over 350 km/h. A long-standing partner of the Williams F1 team, Oris took its first step into the world of motorsport watches in 1970 with the launch of its iconic Chronoris. 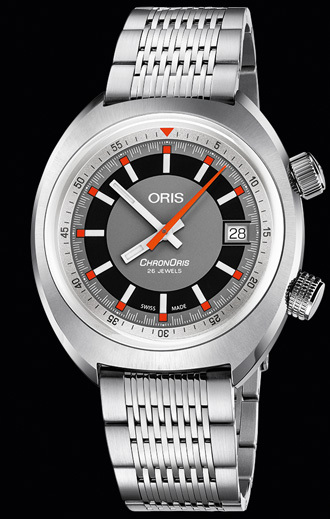 A reflection of their commitment to continuous innovation, Oris have also been involved in the world of endurance racing alongside the Audi Sports teams at Le Mans, the World Endurance Championships and the German Touring Car Championships. 1. 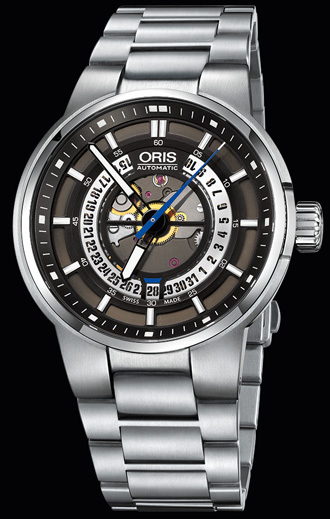 A partnership spanning 15 years, Oris is the Williams F1 Team’s longest-serving partner. 2. 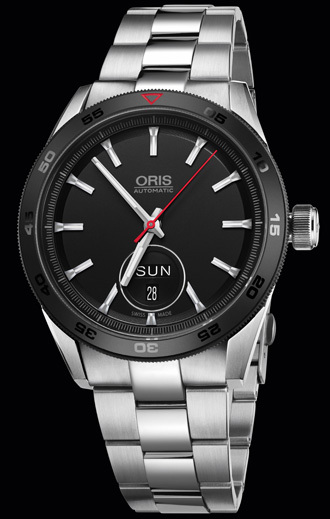 In 2016 Oris launched its first carbon fibre timepiece. Working in conjunction with the Williams F1 team, they used a patented process inspired by the world of Formula One racing and never before used in watchmaking. 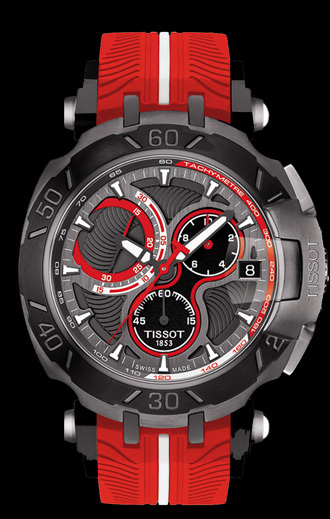 The Official Timekeeper of MotoGP since 2001 and sponsors of World Superbike since 2011, the Tissot T-Race collection takes its design cues from the streamlined style of the high-speed superbikes; whilst the highly technological motorcycle engines have inspired Tissot’s supremely precise movements. 1. 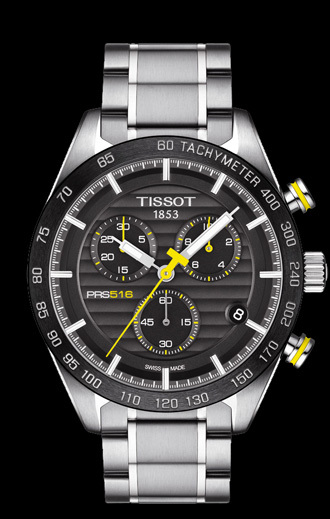 Tissot has a long history with motor racing, and has been a key sponsor for some of the most legendary names in Formula One teams such as Lotus, Renault and Sauber and world renowned racers such as Jacky Ickx, Clay Regazzoni and Mario Andretti. 2. Their involvement with the world of motor racing was taken to a new level in 1976 when they released the Tissot Stratos, a futuristic looking watch with Tissot’s first digital display, designed by renowned car designer Bertone. 3. 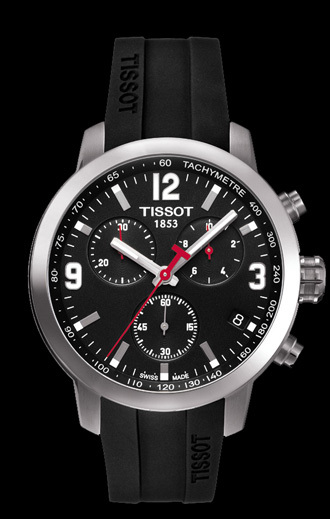 Inspired by the fast-paced world of motor racing, Tissot produced the first Official MotoGP Watch in 2003. 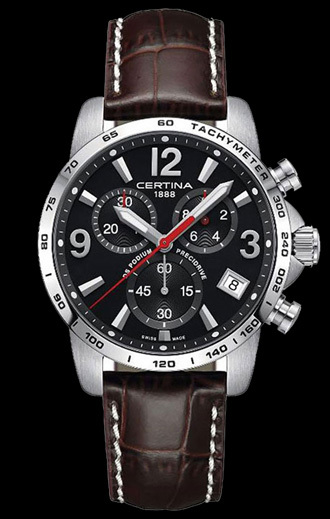 Devoting themselves to the precision engineering of their watches with the same enthusiasm with which racing drivers approach the starting line, Certina’s heart beats for the high-speed world of motor racing. 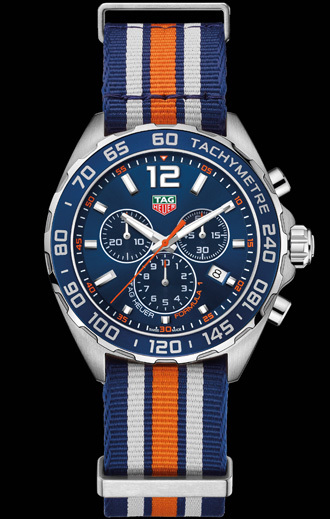 A long-standing partner in the world of motorsports, their commitment to sporting achievements is reflected in a robust collection of racing inspired watches whose innovative engineering and dynamic styling live up to uncompromising demands. 1. In 1995 the Cascadeur models sported a bracelet designed like the chain of a motorbike. 2. 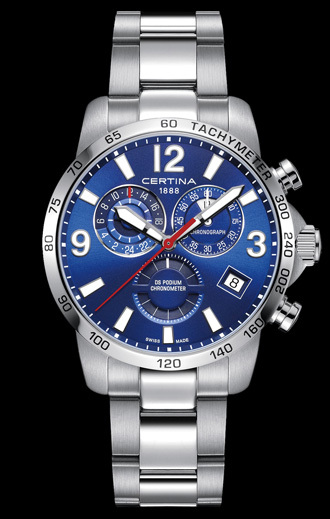 In 2002, Certina extended its involvement in motorsports alongside the World Rallying champion Colin McRae. 3. 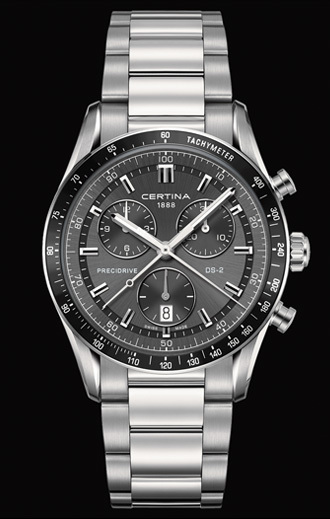 Certina’s partnership with the Sauber Petronas F1 team inspired the launch of the DS Podium collection. Official Timing Partner of the Goodwood Festival of Speed, the Montblanc Timewalker collection pays tribute to the world of vintage racing. Playing a part in some of the world’s most prestigious sporting events from racing’s Golden Era, the TimeWalker collection honours an extraordinary heritage of professional high-performance timekeeping. 1. Responding to demands for precision timekeeping in the world of motor racing, in 1916 Minerva (or Montblanc as we know them today) became one of the first to develop a movement capable of measuring 1/100th of a second. 2. Released in the early ‘60’s the era-defininng Minerva Rally Timer was mounted to the dashboard of rally cars to help drivers to put in race-winning times. 3. 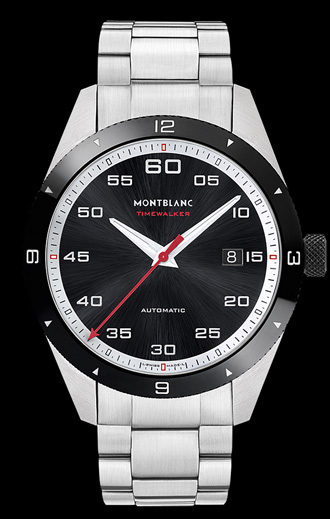 Until 2021, Montblanc will lend its timekeeping expertise to the greatest celebration of car culture in the world as Official Timekeeping Partner of the Goodwood Festival of Speed. Starting a new chapter in Formula One with their partnership with the Mercedes-AMG Petronas Motorsport team, Hugo Boss have been part of the world of Formula One for 35 years. This year, they have built on their longstanding connection with motorsport by becoming the official apparel partner of Formula E; the electric street car racing series.